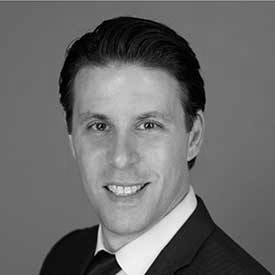 John D’Agostino is a Managing Director and Global Lead for Investor Engagement at DMS Governance. His expertise is in sophisticated investment vehicles characterized by complex strategies and asset classes, notably quant, derivatives, structured credit, direct lending, cryptocurrencies and structured products. John founded an the Digital Assets Group – an industry association that seeks to create best practices for institutional trading of crypto-assets and regularly advises global regulators on best practices. John is the subject of two NY Times Best-selling books including Rigged – which chronicled his leading the development of first Middle East derivatives exchange, and The Start Up Of You, by LinkedIn Founder Reid Hoffman.